Let’s design and make the perfect labels for your business, tell us your needs for thermal printer ribbons, what is your project and let us help you make this a reality. 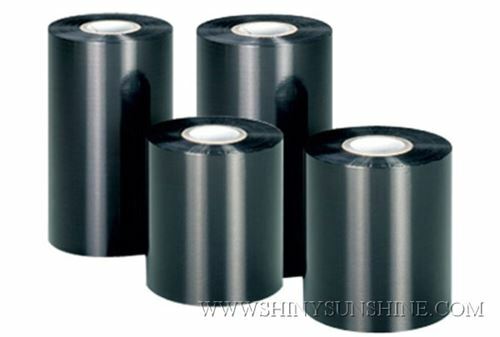 We can also provide you with different colors ribbons, black, blue, red, yellow and more for your thermal printer. Remember having the good quality printer ribbons will make you labels look better. 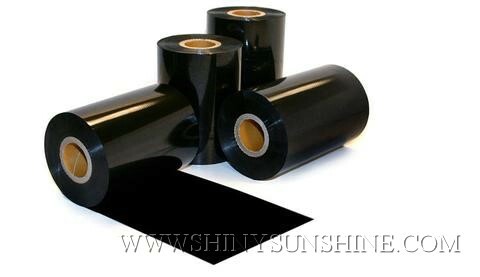 Shiny Sunshine Custom high quality direct thermal labels. Custom anti-scratch waterproof resin/mixed ribbons from shiny sunshine. Wax / resin / wax and resin mixed. Good printing, clear, wear proof.